Little Britches rodeo is one of the oldest continuing junior rodeo associations in the nation. The aims and purposes of the organization are directed toward the interests of the western-minded youth of the nation. 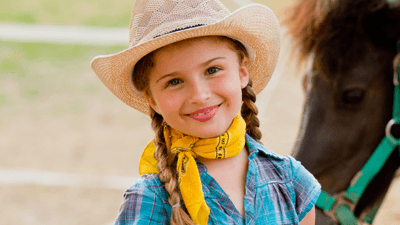 It is a non-profit venture to build sound, healthy minds and bodies to develop character, self-reliance, and good sportsmanship through competition in the great sport of rodeo.